RKA strives to be a well rounded firearm services provider by offering assistance to help you any fashion we can. Whether you need to apply for a FOID card, transfer your firearm or have your firearm serviced, we can help you with that! 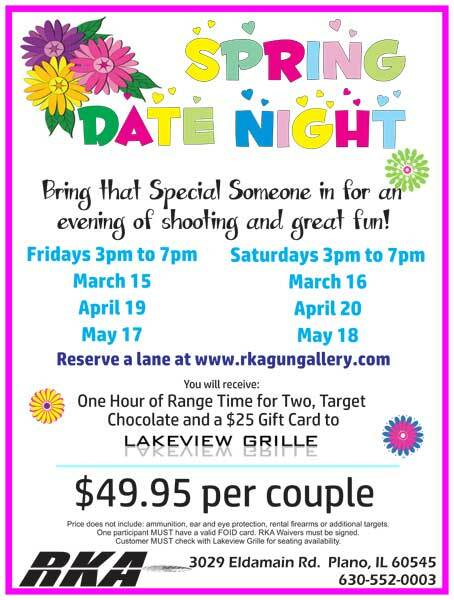 RKA offers classes to prepare you for firearm ownership and enjoyment. This includes basic pistol usage, cleaning, and safety training, as well as concealed carry and personal protection training. We believe that practice makes perfect, so we offer the perfect place to practice with our indoor range from Action Targets! 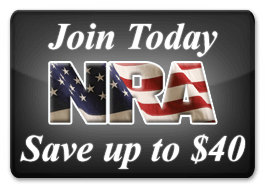 Membership discounts are available, as well as an assortment of rental firearms to try! When you are ready to purchase a firearm, RKA has a wide selection from many manufacturers. Our expert staff is on hand to help you select the perfect firearm to meet your needs, and if we don't have it... we will order it special just for you. RKA Gun Gallery is open 6 days a week for buying and trading all types of guns. We also have an indoor shooting range. Our friendly, knowledgeable staff can assist with finding hand guns, long guns, rifles, and accessories. We want our customers to feel comfortable and relaxed with their experience in the shooting range, so our goal is to create safe environment for the avid shooter while training those who are new at the sport. We also offer a variety of services, including FOID card applications, firearm transfer, and firearm cleaning or repair. We have training for any type of gun and offer memberships with discounts for regular customers. When you’re ready to purchase your next (or first) firearm, come into RKA Gun Gallery in Plano—our staff can assist you with your needs, including custom orders.